Started in 1989, United Arrows & Sons is a big deal in Japan, a streetwear label with a focus on the youth market. They opened their first outlet in Tokyo’s Shibuya-ka Jingumae district in 1990, and now have 160 stores across the country. And now they’re the latest collaboration partners for British footwear brand Dr. Martens. 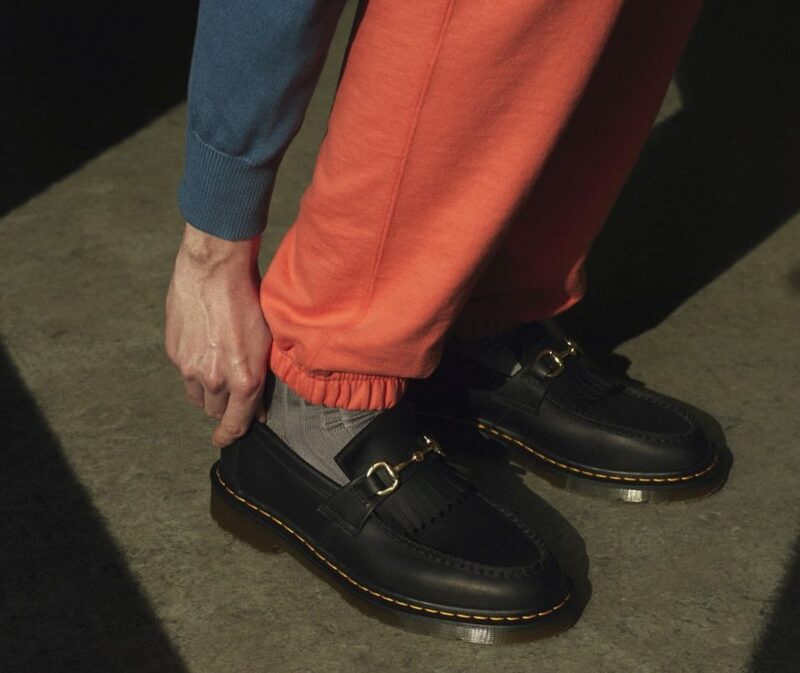 The collaboration focuses on Dr Martens’ snaffle loafer, tweaking the design with a more modern cut and gold catch. The shoes come in two variants, one in black leather and one in green suede. All are hand-crafted at Dr Martens factory in Wollaston in England. The shoes launch in Stockholm at Caliroots on April 6.